#945: Do I Own A Ferrari? Adam and Dr. Drew open the show with Adam expressing to Drew the way that he is able to move away from the idea of heritage more than other people may be able to, which he credits largely to his familial relationships. They then turn to the phones and speak to a caller who wants to chat with the guys about the so called ‘border invasion’ that is going on as we record this episode and how it is being portrayed in the media. 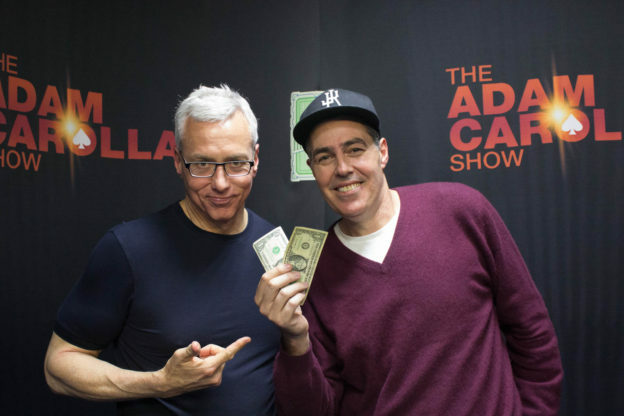 This entry was posted in Podcast and tagged Adam Carolla, Dr. Drew, Ferrari on November 1, 2018 by Matt Fondiler.